Welcome to Connecting Through Music! 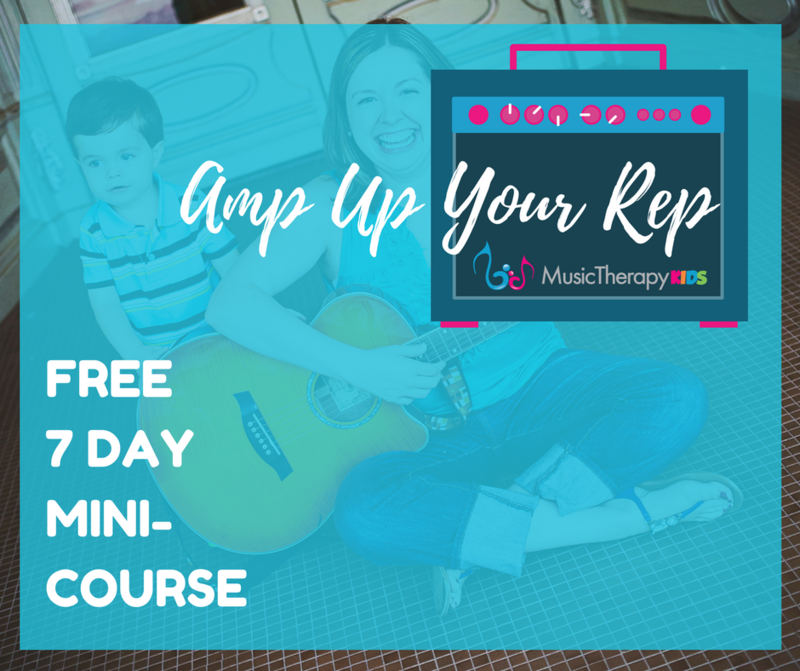 Want to learn more about using music to connect with children on the Autism spectrum and special needs? an original song that you can use with your child right away. Mary is a board-certified music therapist and has provided music therapy services to children with special needs since 2007. 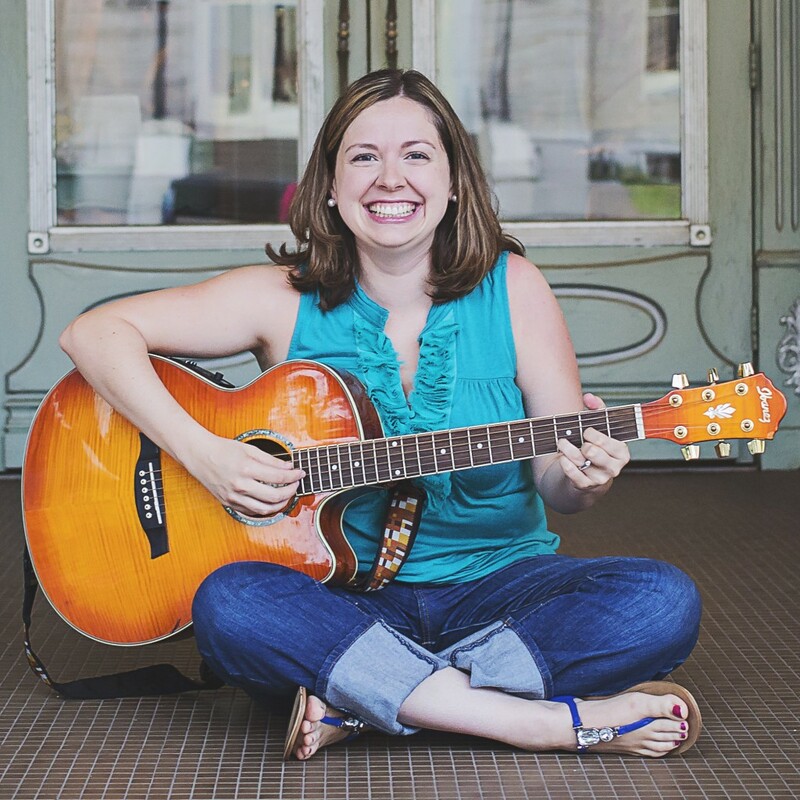 She is dedicated to helping others recognize when music could be an effective means of increasing skills for children with Autism and special needs. She created this video series specifically with YOU as a parent, teacher, or therapist in mind. 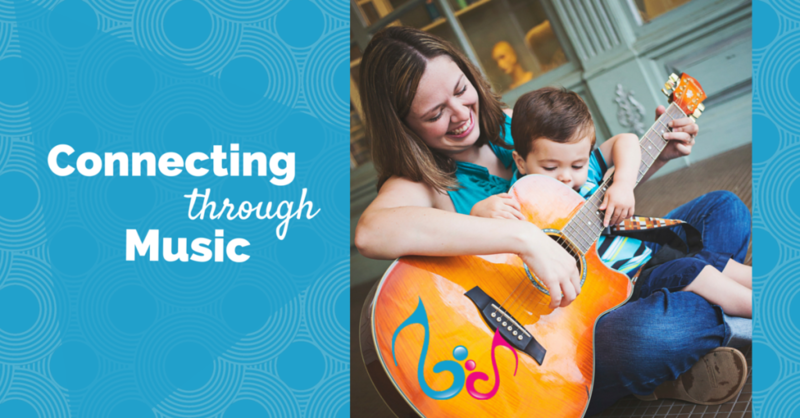 This video series is designed to help you better connect with a child who has Autism and special needs through music. But what about helping your child learn desperately needed developmental skills? Music Therapists are credentialed professionals who are trained to help children with special needs. You can learn more about music therapy and how a music therapist can help YOU, your school, or your therapy center here. 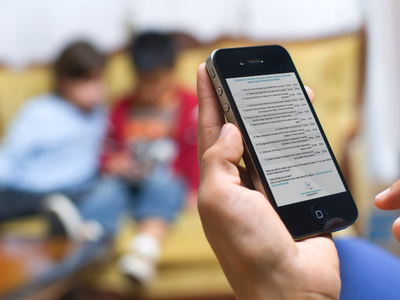 If you found this course helpful, you might want to download the course materials to keep forever. That’s totally fine! Here’s the link (it is a pretty big file – about 2GB). Or you can save the pdfs and song individually using the links above. I’d love to hear from you! Your feedback is always welcome and appreciated! Was the information valuable? What can be improved? You can contact me directly here: mary@musictherapykids.com. Talk to you soon!